There’s a growing generational divide in how home equity loans are being used, new data shows. 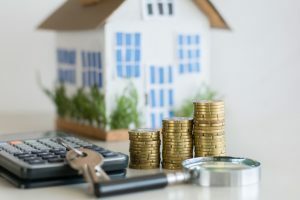 According to a recent survey of 1,003 HELOC loan borrowers by Citizens Bank, many millennial homeowners are choosing to tap their home equity to pay for things other than renovation projects. HELOC, or home equity line of credit, loans are when a mortgage lender agrees to lend a maximum amount of money within an agreed period. The collateral for the loan is the homeowner’s equity on their house. After analyzing the data from the survey, Citizens Bank researchers found there are major differences in how HELOCs are being used across generations. Only 47% of millennials prefer to use HELOCs to pay for their home improvement projects compared to 60% homeowners over the age of 40. That low number isn’t because millennials aren’t using HELOCs. Millennials are just using HELOC loans for non-traditional uses. According to the survey, up to 45% of millennial HELOC borrowers report using the loan for a new business venture. Another 44% reported using their loan for a big-ticket purchase, 44% used their loan to take time off work for family care, and 36% used it for taking a vacation. Older generations are also using HELOCs for these non-traditional uses, but on a much smaller scale. “[Millennials] are not quite at the point where they are using their equity to pay for their kids’ education because they are not at that age,” said Brendan Coughlin, the president of consumer deposits and lending at Citizens Bank. 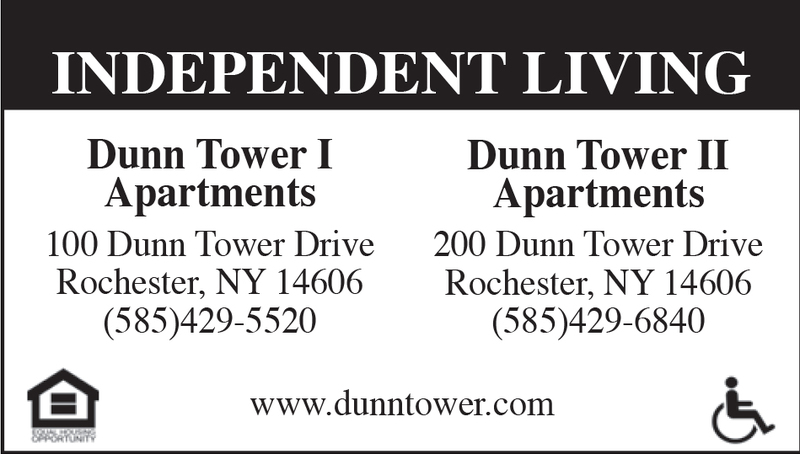 “They may have just bought their home, so they are not starting home improvement at the same level,” said Coughlin. “When they do use home equity, they have tended to use it for financing a new business venture or a big-ticket purchase like a car, or taking time off, whether it’s a vacation or to support their family.” With about 35% of remodeling jobs involving the whole home, a renovation can get pricey. HELOCs can allow for a home to be updated all at once. Data analytics provider CoreLogic reports that American homeowners with mortgages, which make up 63% of all properties, have seen their equity increase by 8.1% annually. Between the fourth quarter of 2017 and the fourth quarter of 2018, the average homeowner has gained $9,700 in home equity. Western states gained the most significant annual increases. “Baby boomers are almost exclusively using a home equity line of credit for very fiscally responsible purposes,” said Coughlin. Older homeowners are more likely to use a HELOC for funding home improvements that add value to their home. For instance, clogged gutters are the number one cause of basement flooding; new gutter systems can last for decades. The flooring industry has also grown by 3.85% from last year because of trends in hardwood floors. Older homeowners may also use a HELOC loan to consolidate high-interest credit card debt, to pay for their child’s education, or as a general purpose emergency fund for home-related disasters like foundation repairs, which are common in places like Texas where there’s 60 different types of soil. Because older homeowners are most likely living in an older home rather than a starter home like their millennial counterparts, they’re more likely to need HELOC loans for renovations and other major financial decisions. In fact, Coughlin suggests millennial homeowners take note from their older generation cohorts. Millennials who are carrying the weight of student loan debt, he says, could potentially roll their student loans into a HELOC loan to reduce their interest rate.